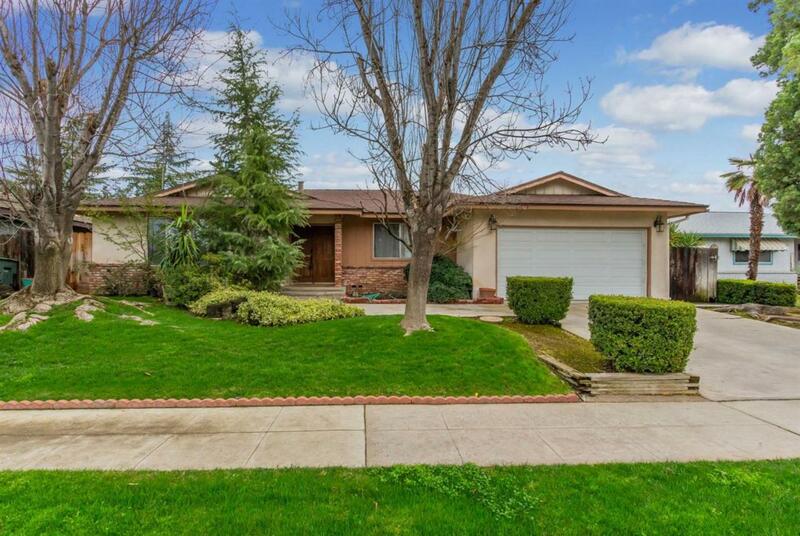 A beautiful NW Fresno home in a great location! 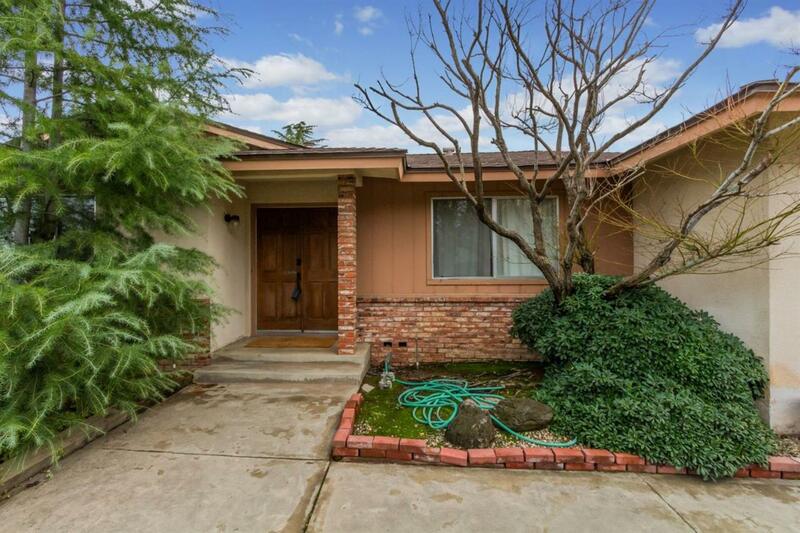 This 2047 sqft home has two living rooms, a formal dining area, 3 bedrooms, 2 bathrooms, and an indoor laundry room. Warm laminate flooring welcomes you as you enter the home. 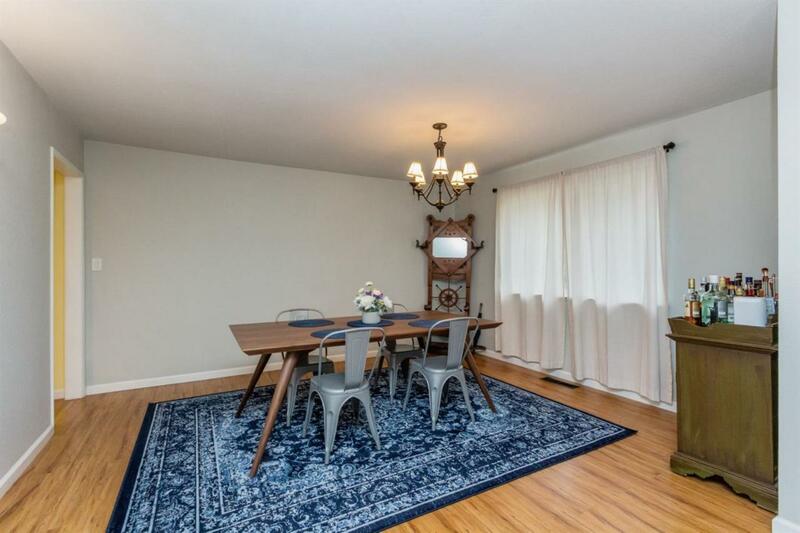 As you enter the formal dining room is on your right and a spacious living room is on your left. The updated kitchen has stainless steel appliances, light granite counter tops, canned lighting, a breakfast bar, a pantry and a nice bright feel. 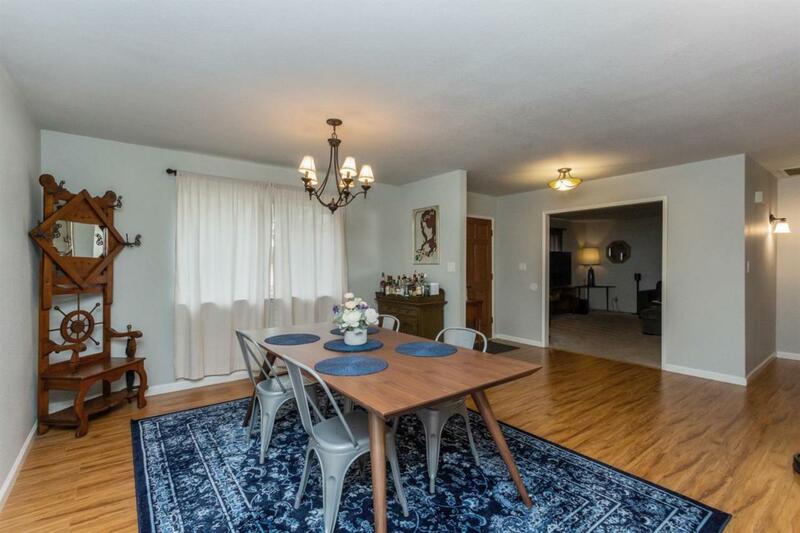 The family room next to the kitchen is very spacious with a brick wood burning fireplace, a slider to the backyard, a ceiling fan, and an entrance into the garage. Off the kitchen is a large laundry room with outdoor access and a convenient second entrance into the hall bathroom. Each of the bathrooms have updated counter tops, mirrors, lighting, faucets, and more. The backyard has a great pergola perfect for outdoor living space. The lot has tons of mature landscaping and even a spacious storage shed. Listing provided courtesy of Jesse Penner of Guarantee Real Estate.